Don't let grease get you down. Fulsol degreaser works all over your home to make grease and grime easily slide away. Use it to clean hard surfaces, barbecue racks and pots and pans. 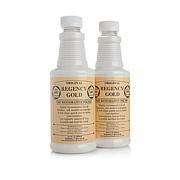 Spray it on stained or heavily soiled laundry. 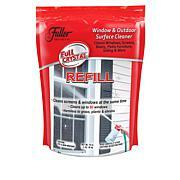 Get your home Fuller clean, inside and out. Shop all Fuller Brush Co. 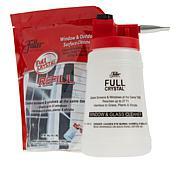 This product is always for all the grease and crude on my electric glass stove. Thought this was better than regular degreaser at $50 a pop! Boy was I disappointed. What I learned is you can't take things at face value as they rarely work as advertised. My $3.00 degreaser from Wal-Mart works just as good if not better. It was returned. Save your hard earned money. SPRAY DEGREASER FULLER BRUSH CO.
DOE NOT WORK LIKE SHOWING ON TV.??? I bought this specifically for the stove stop as advertised. I also used it for bathroom. Did not clean around burners or bathroom as advertised. I was disappointed.